My family and I have been big supporters of buying local since the beginnings of our farm-to-table Indian food concept (at Poppadoms) and now Paisley Food Co. My weekly grocery shopping trip includes the Kelowna Farmers&apos; and Crafters&apos; Market and several other local fruit stands and markets. In a shaker drop in the peaches and muddle lightly, add the rest of the ingredients and dry shake for 10 seconds (without ice) to combine. Re-open the shaker and add enough ice to cover liquid and shake vigorously until the tin is ice cold to the touch. Double strain the cocktail using a hawthorn strainer and a tea strainer into a chilled martini glass. 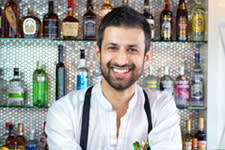 Harry Dosanj is the Bar Manager at West Coast Grill & Oyster Bar. 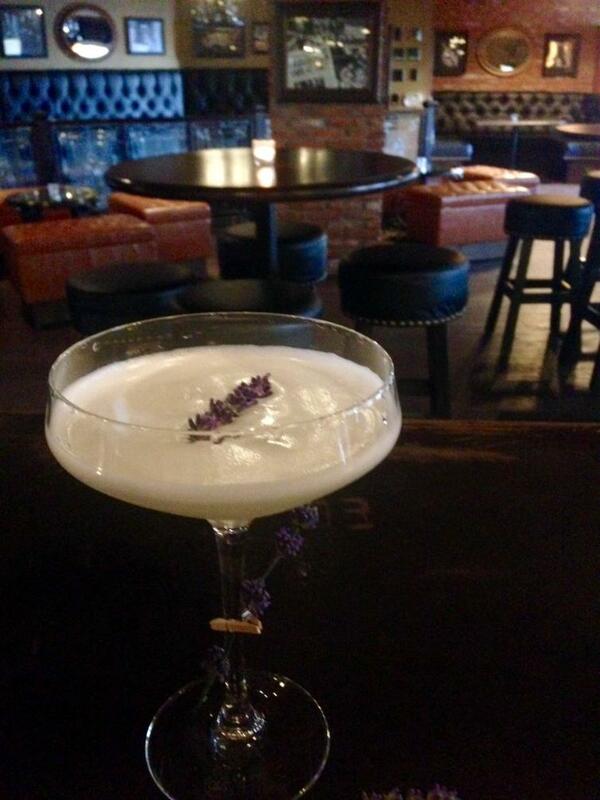 He is a locally celebrated and award-winning mixologist. Harry competed with contestants from 60 countries in one of the best international bartending competitions in the world - in the 2016 Diageo World Class Canada - West Regional Finals where he finished top 13 in the west and is now counted amongst the top 26 in Canada!